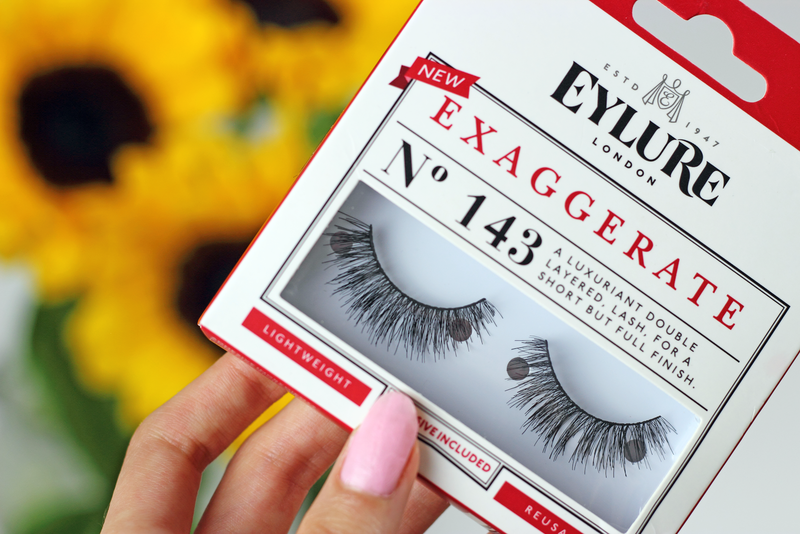 This may sound surprising after my mega eyelash splurge, but I have never worn falsies in my life! 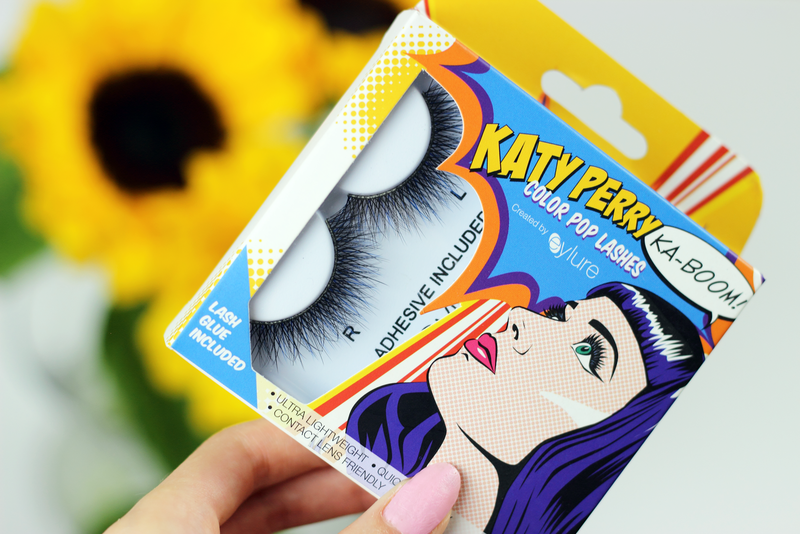 But now that I finally have some spare time in my hands, I’m hoping to be able to start making quick Instagram makeup tutorials – the thought of Youtube terrifies me – and so of course, falsies are a must have. 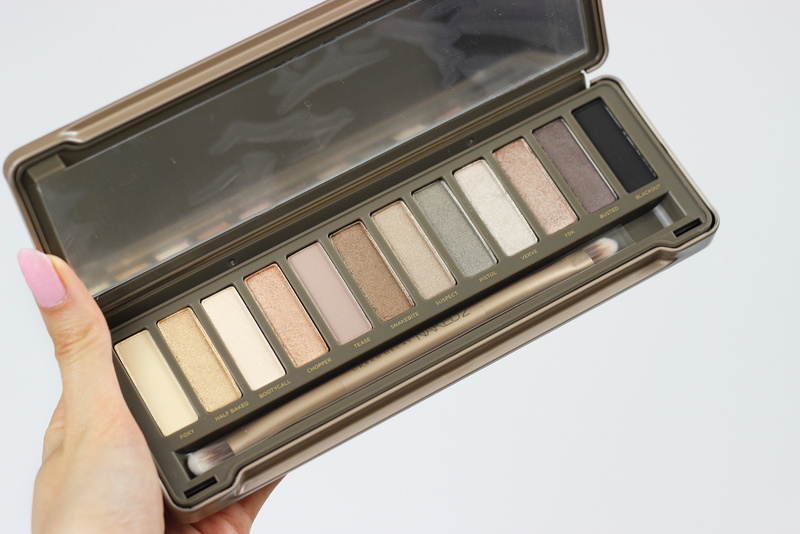 Also, I have been eyeing up the Urban Decay “Naked 2” palette for quite some time now, and I can finally say that it’s mine! 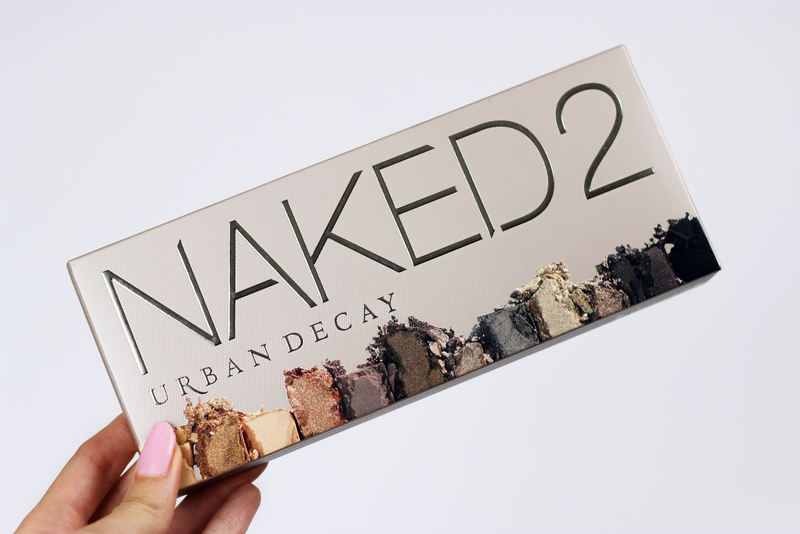 I am so excited to give this baby a try, so stay tuned for the upcoming makeup looks! What are your thoughts on today’s post? 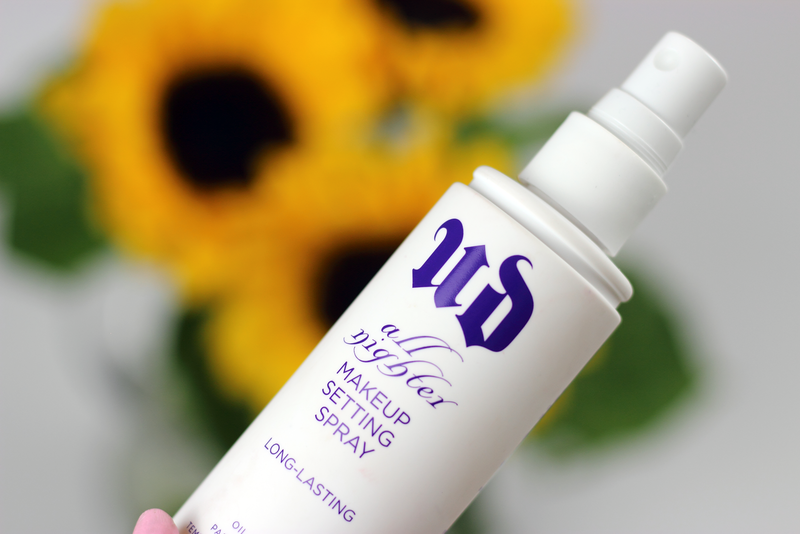 What is currently on your Beauty Wishlist that you simply cannot wait to get your hands on? 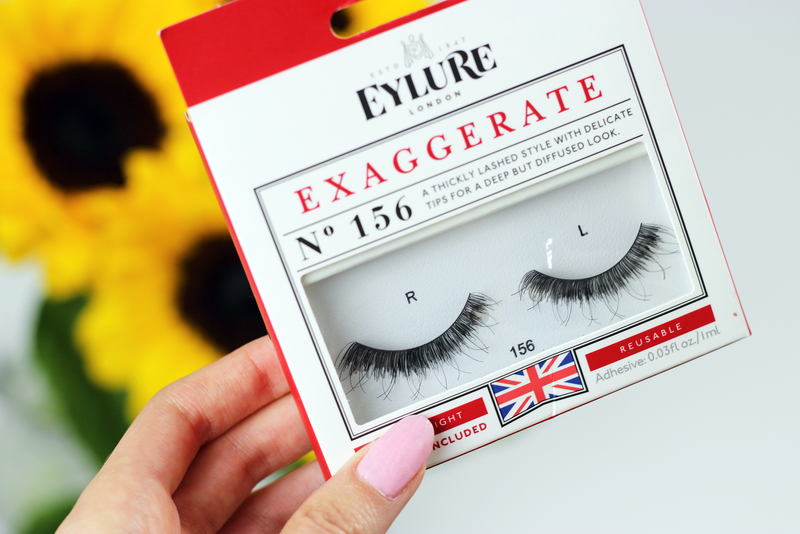 Once you try falsies you'll never look back! I love eyelure, they're my favourite 🙂 I really want the Naked 2 palette, it looks amazing.